I've always been a test geek. Seventeen, YM, and later, Glamour and the almighty Cosmo's quiz sections were my first-reads each month. Discover what your signature scent should be! Is your friend cheating on you with another BFF? Determine your odds of marrying a guy named Roger! How to tell if you are a tree in six easy questions! I loved the "Spiritual Gifts" test they gave us in youth group at church (I scored high on mercy and encouragement). I am a sucker for a Scantron. The Love Languages was my jam (affirmation and QT are my jam, specifically). So it was no surprise that when my best friend was completing her Master's degree in psychology, I leapt at the chance to do a formal Myers-Briggs Type Indicator. The MBTI is a fairly complex assessment, based on the Jungian theory of personality. According to the MBTI, there are sixteen types of personalities that fall into four separate categories. It's all wildly interesting to me- to answer a few questions and learn more about myself. It's probably a psychological condition in itself that I have to be told who and what and how I am, rather than knowing it intrinsically. 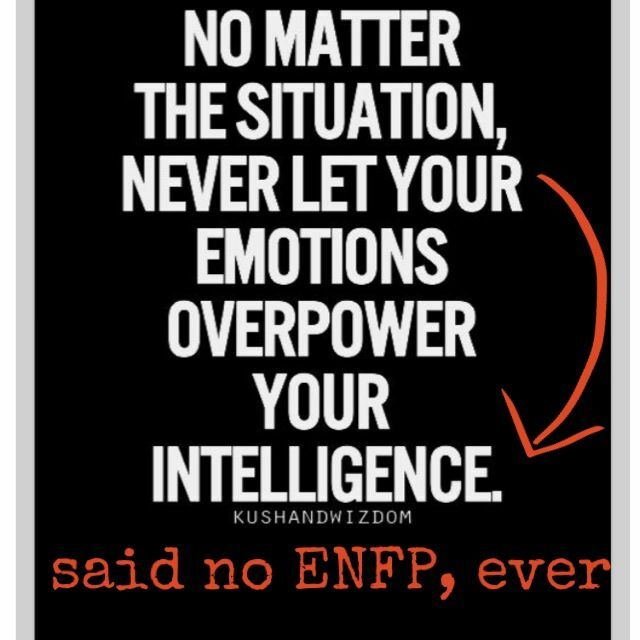 Through the years, my perfume and clothing preferences have change, but one thing has remained constant- I'm an ENFP. 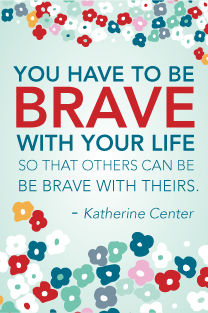 I created that pin a few months ago (well, I added the red letters and arrow- go me! ), and I love seeing it pop up all over my Pinterest! I've got "extraverted intuition with introverted feeling." I'm super emotional. I get excited easily. I'm a dreamer, a motivator. I talk a lot. I talk animatedly. I really like people, and reeeeeeally want people to like me. I'm such a classic ENFP, that my dear friend Audreya totally called me out on it, without previous discussion. She's an INTJ, just like my husband. It's like we're a case study in opposites attracting- me with those two. I'm looking forward to finding out where my three kiddos fall on the MBTI. Will they be more free-spirited like me, or more logical and organized like their daddy? Either way, they're full up on awesome already, so it can't turn out too badly. Have you taken the Myers-Briggs test? Did you go, "Oh, that's totally me!" or did you feel it was off?